May 9, 2017 By Chelsea T.
Who doesn't love a good ghost story? Well, in Nebraska, there's a whole lot of them! From hospitals and asylums, to cemeteries, schools, theaters, restaurants, parks, bridges, and even roads, there's an endless amount of places throughout the state that are said to have some ghostly spirits lingering. Some of these creepy spots are located in the biggest of cities that everyone knows about, and others in small towns that only locals may know of. 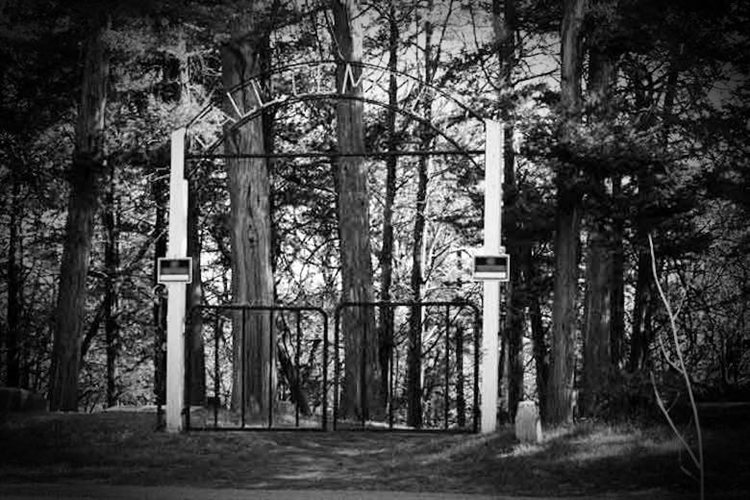 Take a peek below to check out our Top 10 Haunted Places in the state of Nebraska! 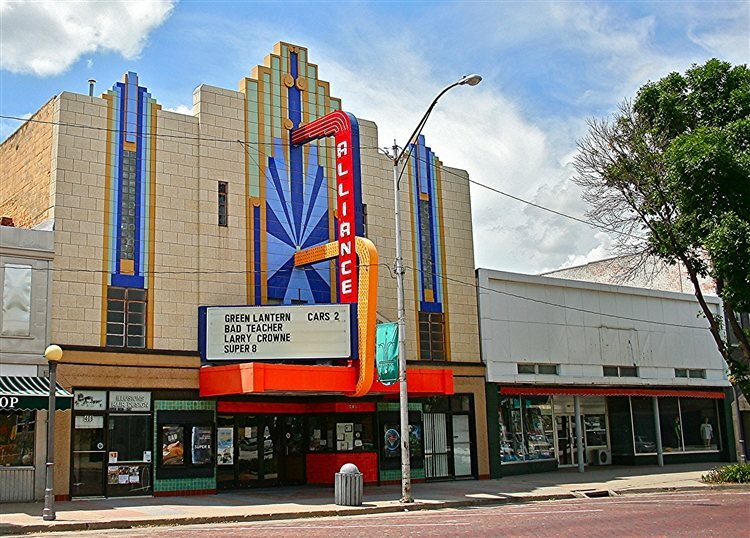 The Alliance Theater is located on Box Butte Avenue in Alliance and is a local gem for movie fans. There's also some ghost stories attached to the old theater, which once operated as the 1903 Charter Hotel. Haunting reports include shadow figures, uneasy feelings and footsteps that run up and down the aisles. 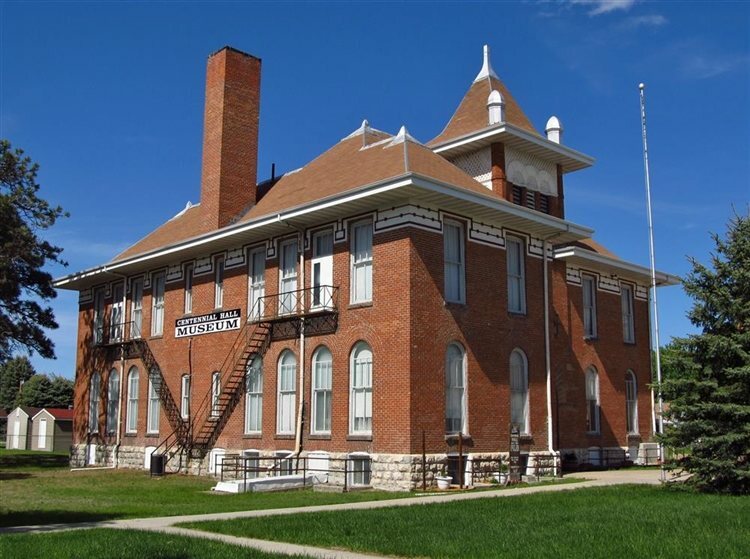 Centennial Hall in Valentine dates back to 1897 and is Nebraska's oldest school building that is believed to be haunted. Stories say that a girl was fatally poisoned while playing her clarient in 1944. The poison was found on her reed and witnesses have claimed to see her apparition along with uneasy feelings. Music has also been heard coming from the music room. 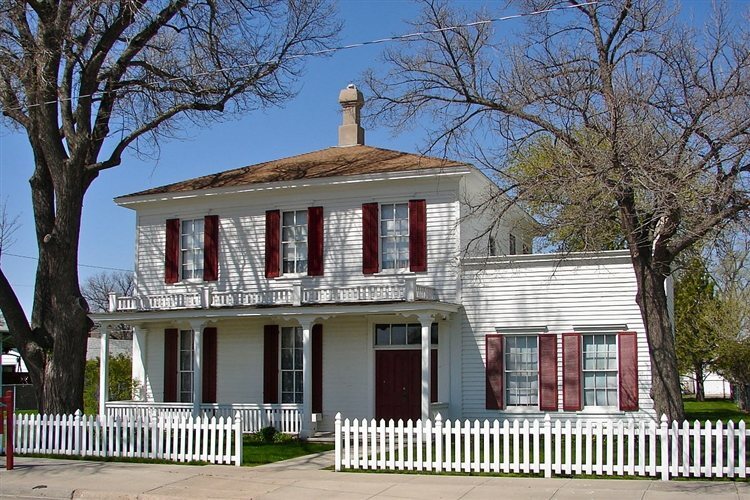 Located in Brownsville, the Bailey House Museum is said to be one of the most haunted places in all of Nebraska. Once a private home, it now operates as a museum that is haunted by Captain Bailey himself. Stories say that the Captain was poisoned to death by a jealous neighbor and that his restless spirit now lingers the home, unable to leave the property. According to Haunted Rooms, both staff and visitors have reported that there are various doors in the building that refuse to stay closed and that sometimes at night, you can hear phantom piano music playing throughout the house. 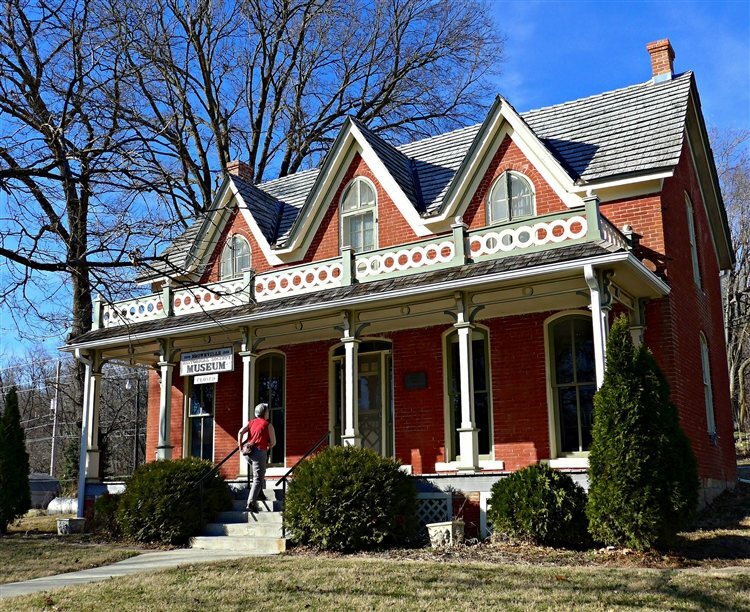 Located on 16th Street in Columbus, the Platte County Historical Society Museum is rumored to be haunted by shadow figures and disembodied voices that have been heard coming from empty rooms. The ghost of a young officer's wife is said to haunt this historic building. Stories say she broke her neck in 1885 after falling down the stairs. When her husband found her, he had the stairs boarded up. Witnesses later began to hear someone walking up or down the stairs, then falling, but there were no stairs to be seen, as they had been boarded up. In 1975, the stairs were discovered and restored, but access to them is blocked. Her ghost is still sometimes heard on them to this very day. Stories say that the oldest grave marker at this cemetery goes back to 1869, and that many apparitions have been reported here over the years. One is that of a tall male who has a bad temper, wandering around after dark, sometimes attacking visitors. Another is a woman named Mary Mumford, who is buried here. Witnesses have claimed to hear her voice and laughter, and have even felt her tug on their clothes. Other eerie things that happen at this cemetery include gravestones that tip over and right themselves and ectoplasmic mists that show up in photographs. 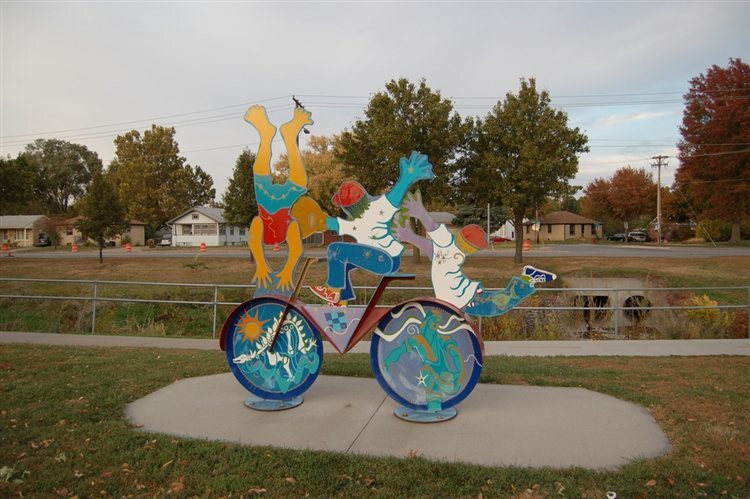 Antelope Park is located on Sheridan Boulevard in Lincoln and is a spot where locals of all ages hangout. Witnesses have reported seeing apparitions in the field that near Antelope Park's memorial, behind the caretaker's house. The apparition is said to wander across the field and into the woods. According to Haunted Rooms, there is documented evidence stating that a man had committed suicide by hanging himself from the swingset in the play area of the park around 20 years ago, which could be reason for the hauntings, or at least partially. Logan Creek in Pender is said to have a "Ghost Bridge" that is a paranormal hot spot. Stories say that an early-1900s train was held up by vigilantes who were chasing down a hired hand who murdered the family that emploed him. The train bridge used to cross the Logan Creek, and from this former trestle, the man was hanged. 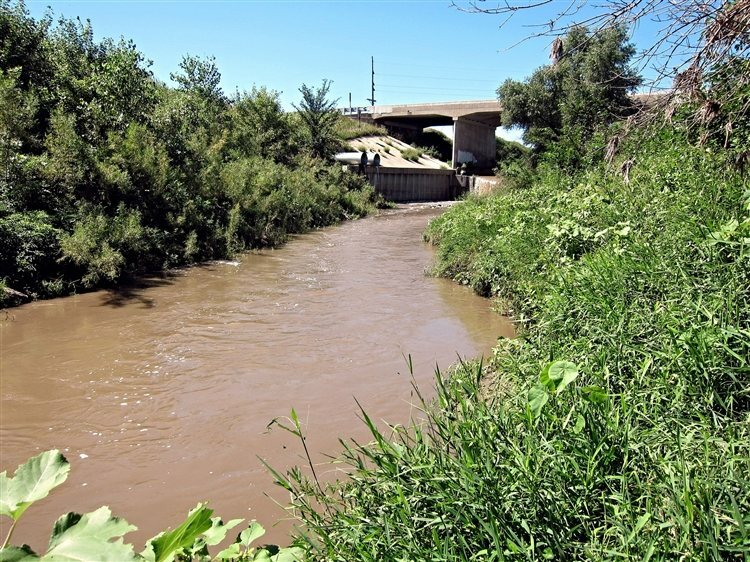 Witnesses have claimed to see a ghost bridge that appears as a dark smudge in your peripheral vision, suspended over the creek where the train bridge used to be. Blackbird Hill is the burial site of Omaha Indian Chief Blackbird. He is said to be buried here, sitting upright on his horse. 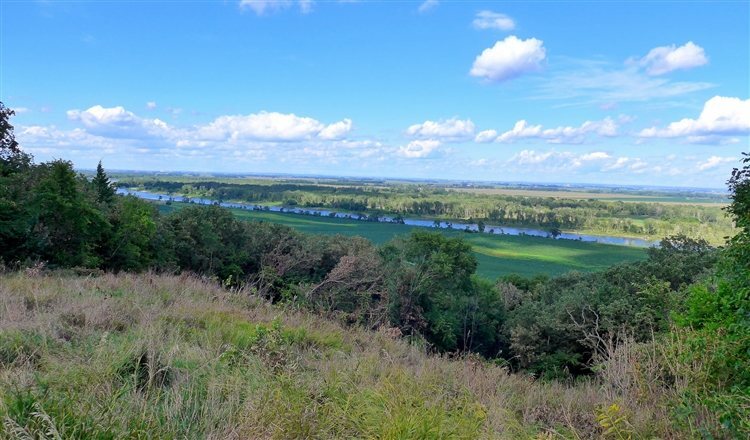 The grounds are believed to be haunted and stories say that in 1804, famed explored Lewis and Clark visited the gravesite, leaving behind decorations to commemorate him. The ghost who is said to linger here is that of a woman who was murdered in 1849. She was supposedly waiting for her lover who never returned, so she married someone else. When her old lover later returned, they planned to meet at Blackbird Hill, where she confessed her love for him. The jealous husband found out and killed her with his hunting knife. On October 17th, locals say her screams can be hearing coming from the hill. 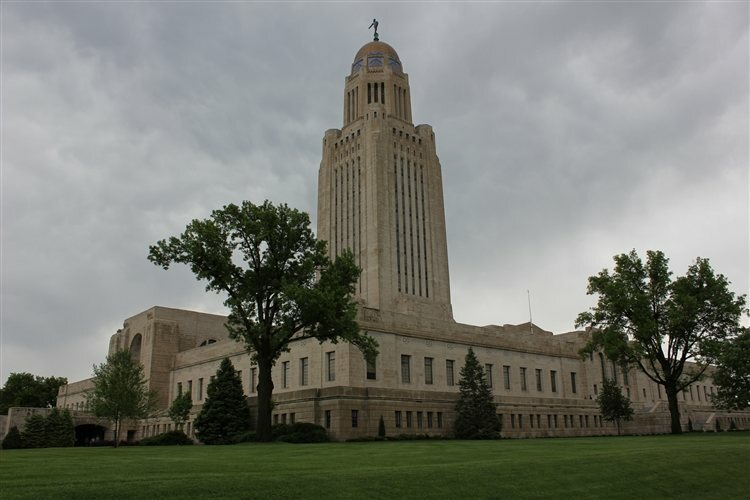 Located in Downtown Lincoln, the Nebraska State Capitol building is the home of the state's government and is believed to be haunted by an apparition of someone falling, along with crying and screaming. The ghost is thought to be either a man who had a heart attack and fell while putting up Christmas lights, a workman who fell and died while trying to change a light bulb, or a visitor who died after falling over the railing of the spiral staircase to the dome. 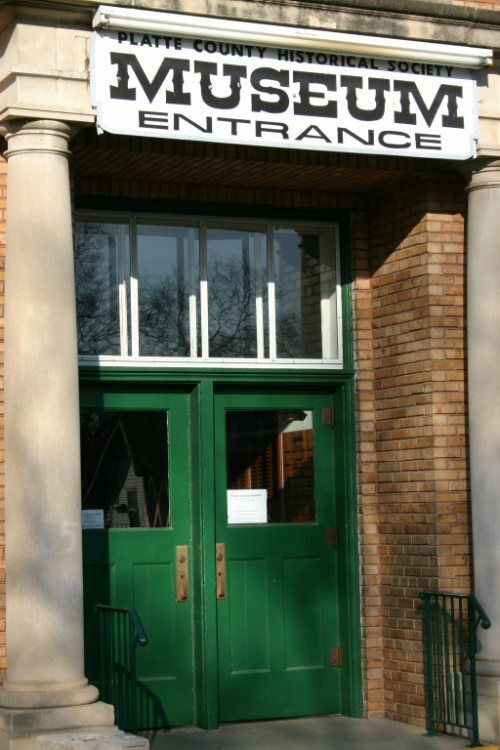 Click here to read about more Haunted Places in Nebraska!